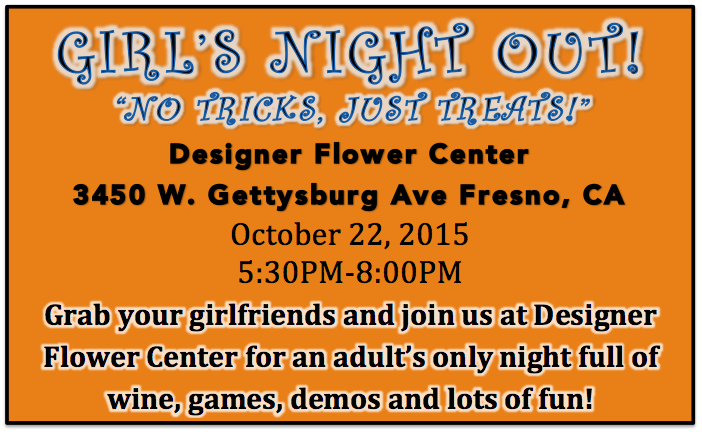 Girls Night Out “No tricks, just treats!” TOMORROW! We are SO excited for our Girls Night Out event tomorrow night! Bring along all your girls and join us for a good time! 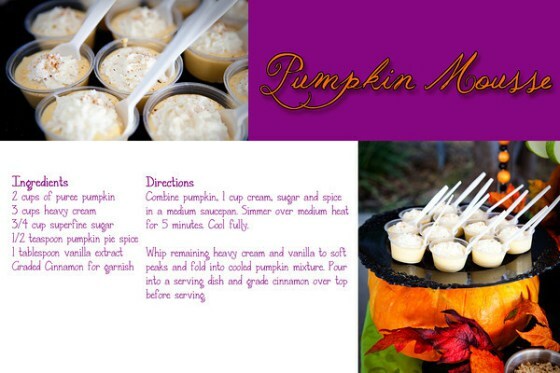 We will be having some delicious treats at our event tomorrow and wanted give you a sneak peek! 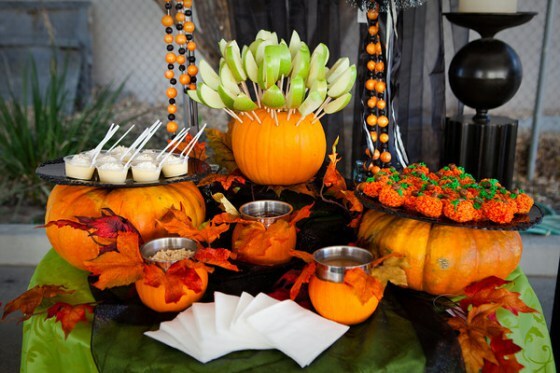 Our favorite treats from last year are making a comeback! 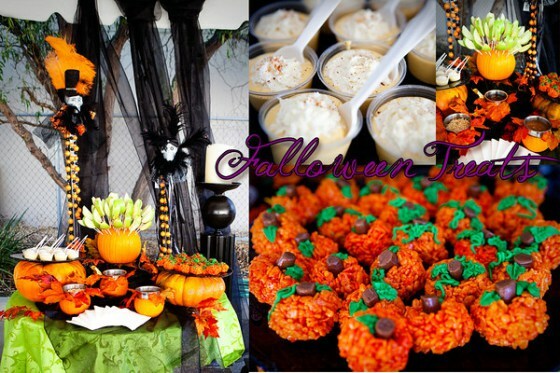 Pumpkin Mousse and our pumpkin Rice Crispie treats. 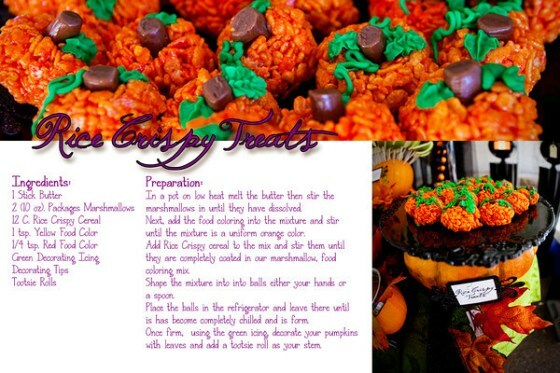 They were a huge hit last year so we decided to bring them back and share our recipe with you all! 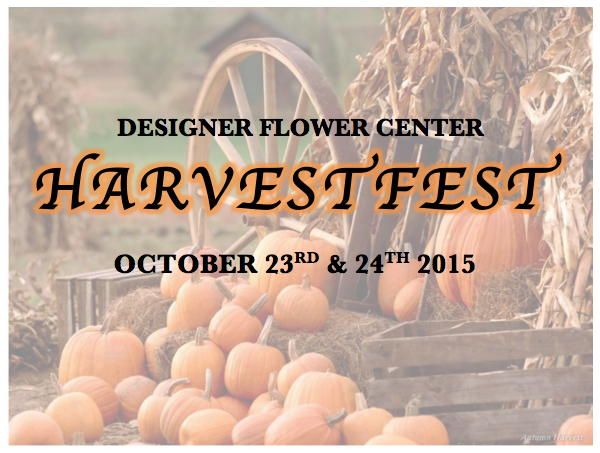 So that’s our event for tomorrow, Friday and Saturday we will be hosting another event; our 2015 Harvest fest! 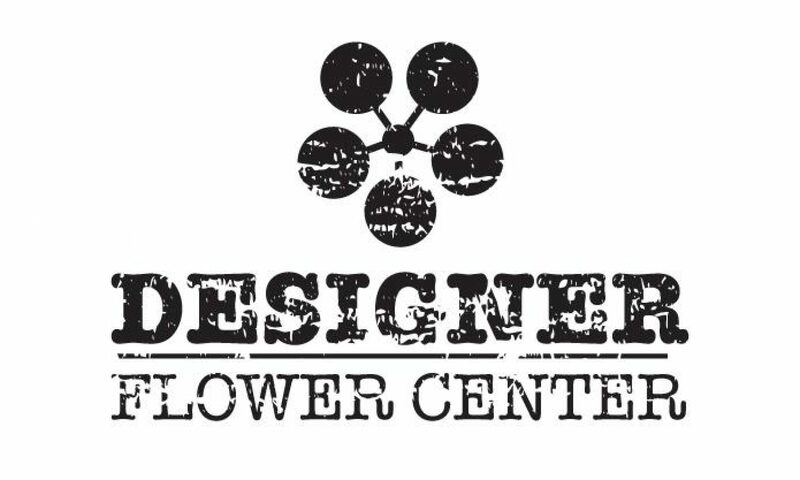 Previous PostPrevious Many sales and events here at DFC!